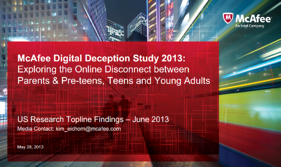 In a study published on May 28th, 2013, McAfee explores the online disconnect between parents and pre-teens, teens and young adults. • 87% check their account daily. • 79% of parents believe this to be true. • 44% check their account constantly. • Only 6% of parents are aware of this. 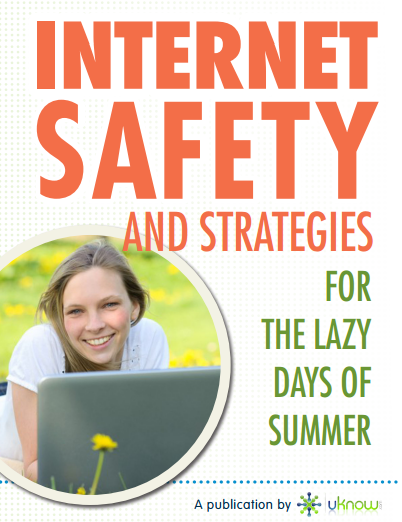 Download Our Newest eBook Now On Summer Internet Safety!